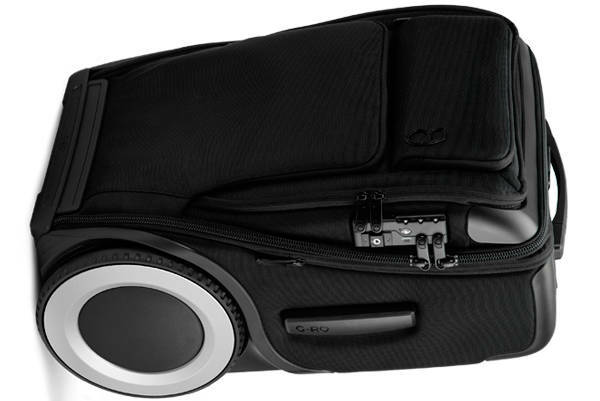 The Travel Mono Team has compiled a list of the best hand luggage cases for travelling. Every traveller needs a high quality carry-on case for carrying valuables, electronics, and travel necessities. A carry-on case is your personal assistant, travel companion, pillow and punch-bag, all rolled into one. It needs to be strong and durable, to take the stress from all those last minutes dashes to the gate. To take the ups and downs of travelling in an overhead locker. And all the while keeping your duty free shortbread unblemished. We hope you will take the time to find the right carry-on bag for your needs. To help you out we can provide information on airline baggage dimensions. From our carry-on case study we found that 115cm linear dimensions will be accepted on the majority of major airlines. Find ‘The Best Hand Luggage for Travelling’ List Below. We have complied this list using verified and legitimate affiliate links. If you click on the links and make a purchase we may receive a commission based on your purchase. This does not affect the integrity of our reviews, and we have no wish to pressure or manipulate any sales. The small income generated from these sources will be used to keep this site operational. We hope you enjoy the content as much as we do creating it. Many thanks. TM. Click HERE or on the image above for more details. The Best Hand Luggage for Travelling Review List was Brought to You by Travel Mono. We Hope You enjoyed Our List. If you have had any experience with the above bags and would like to add anything. Or you have any other additional input. Please do so in the comments section below.